4 Eyes Photography Official Photographers at Weddington Way Launch Event ! 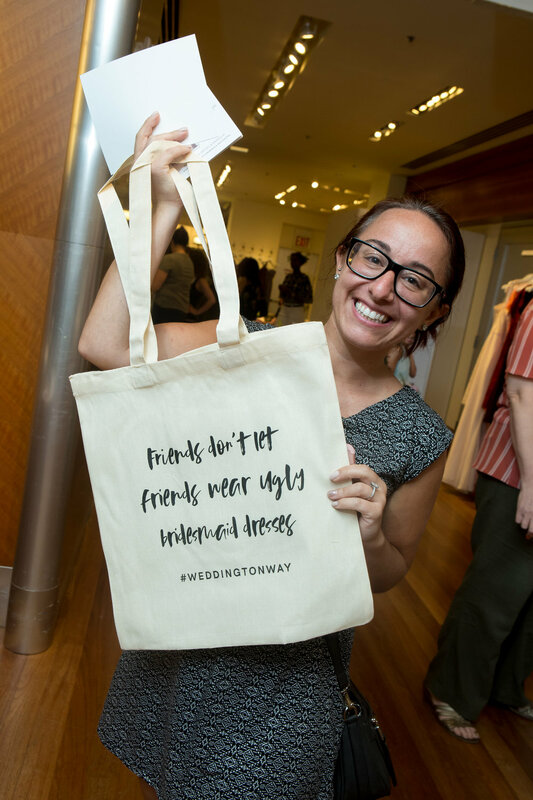 Excited to be asked to be the Official Photographers for the Launch Party Event of the brand new WEDDINGTON WAY store at Rockefeller Center In New York City. It was such a fun night with lots of other great vendors and if your'e in the market for fab bridesmaids' dresses - check them out !